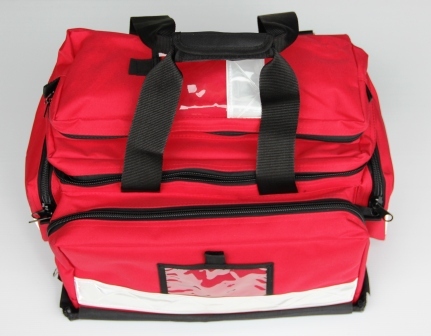 This carry kit is a single piece design that is made with a squared aluminium frame to prevent the bag from rolling to one side at emergency scenes or during transportation. 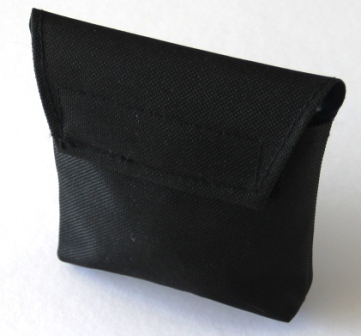 This carry kit easily hangs from stretchers and is padded for protection. 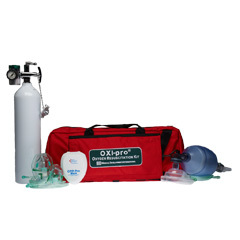 The 5120 Oxygen Carry Kit comes with a double zip opening to provide easy access to the regulator. 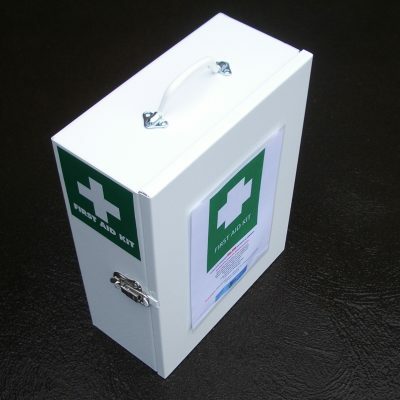 The kit will carry an Australian 400 L ‘C’ size oxygen cylinder. 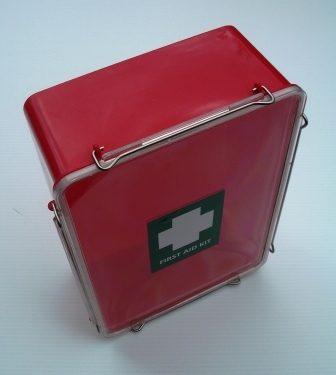 This kit is available in red and blue. 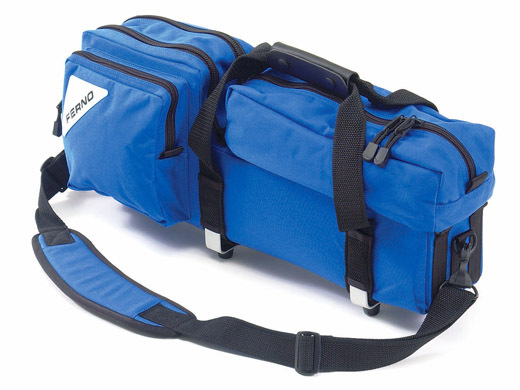 Please note: This Oxygen Carry Kit is not a online shop item. Please contact EFAP Australia directly to arrange freight/postage options.